Download the exhibits from the 2016-2017 Industry Guide for use in presentations and reports. 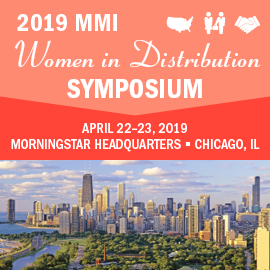 Now in its fifth edition, the MMI Industry Guide to Managed Investment Solutions provides member firms with a very broad array of quantitative information about the managed investment solutions marketplace. MMI is pleased to deliver the first edition of the MMI Industry Guide to Managed Investment Solutions. The Guide reinforces the value of MMI membership by providing proprietary self-reported and self-validated managed investment solutions data.